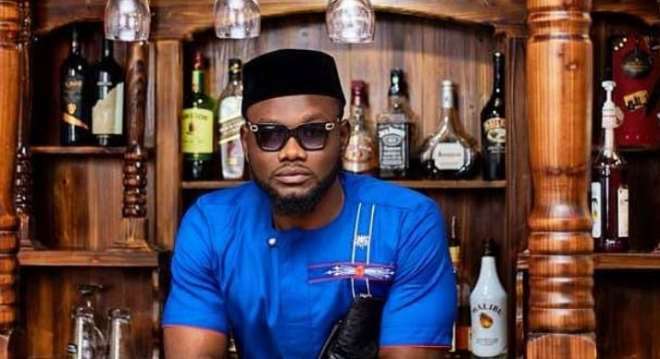 Ghanaian actor, Prince David Osei, is not happy with the way some Ghanaian artistes keep shading each other every time they are attending any interview. The actor seems to have had enough of the singers attacking each other as he has now put the blames on TV and Radio stations in the country. David stressed that TV stations and radio stations in Ghana always promoting feud between artistes which is not healthy for the business and the country at large.